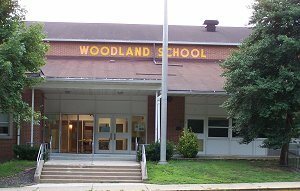 The Barrington Board of Education will vote tonight on whether to accept the superintendent’s recommendation for a new principal at Woodland Middle School. Superintendent Anthony Arcodia recommends Michael Silvestri for the position at a salary of $93,700 per year, according to the board agenda posted on the district website. David Zucker held the position for the past three years. During the meeting, the board also will vote on fur new special education personnel, an increase in the school lunch program cost of 5 cents (to $2.70 for full-price lunch) and more. 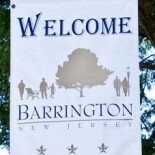 This entry was posted on July 27, 2015 by Barrington Bulletin in Schools.